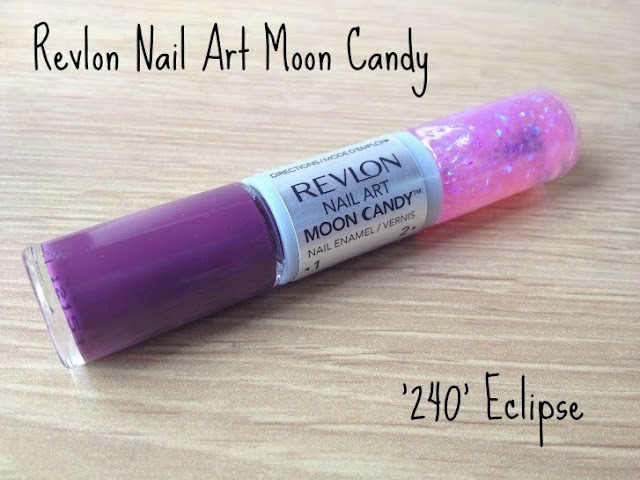 As you may already know I'm a huge Revlon nail polish fan so when i saw these cute duel ended beauties i was in nail polish heaven and had to treat myself to one. There are a few different types of these duel ended polishes to choose from like Expressionist which has an extra skinny brush for more detailed work and nail art, Neon which comes with a neutral base and then a bright neon shade for the accent nail and then Moon Candy which has the chunky glitter. My most obvious choice was Moon Candy as I'm such a glitter girl, i loveee me some sparkle!!!! I opted for '240 Eclipse' which has a deep purple/plum base on one end and a gorgeous blue/purple/pink chunky foil glitter top coat that gives a 3D effect, i think the combination of the 2 work so well together and looks so pretty. Personally i think this is more of an Autumn/Winter shade but i think it would be perfect for nights out all year round too. So what are my thoughts on this polish???? Well... 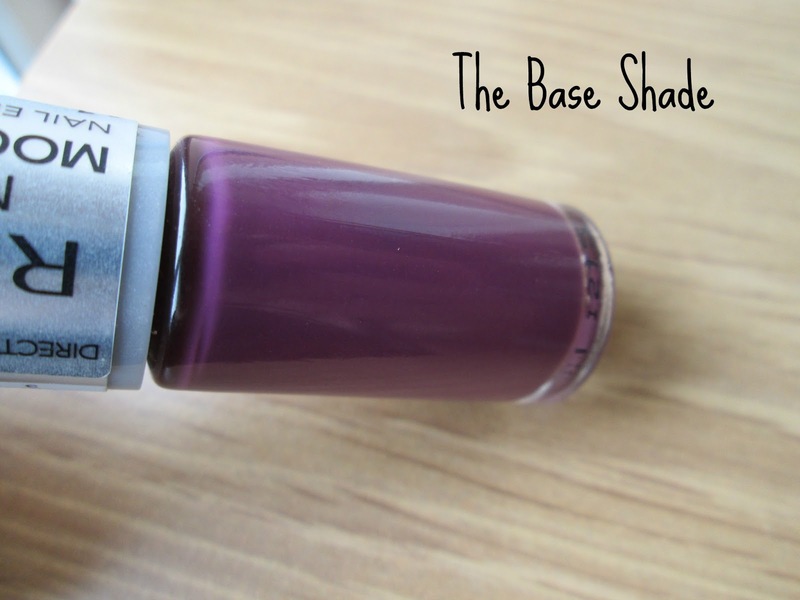 The base coat applies well but you need 2 coats for it to be completely opaque and the drying time was rather quick. As for the glittery top coat... 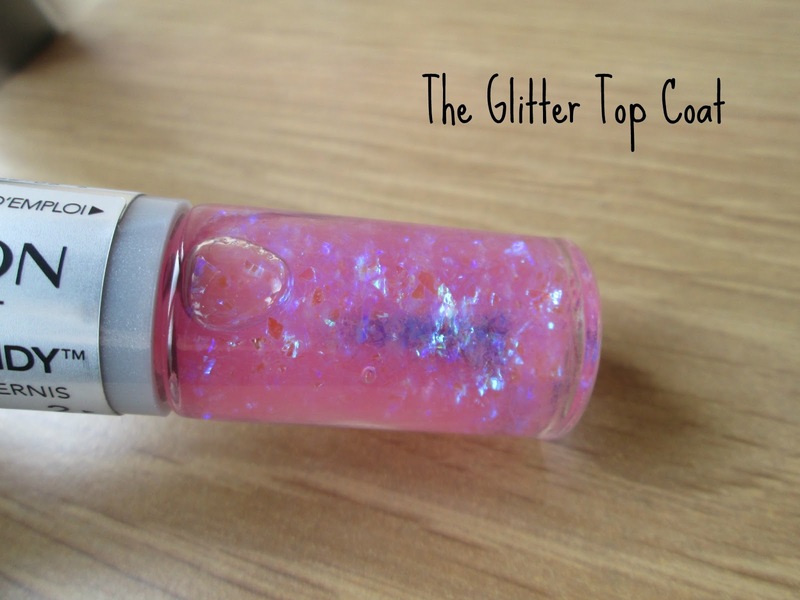 I found it quite hard to apply as the flakes of iridescent glitter don't always go where you want them too and also i found you need to layer up the coats as one coat gets your barely any glitter at all, drying time was also quite long as the glitter polish is alot thicker than your average top coat. The lasting power i found to be really good, mine lasted a good 4 days without any noticeable chipping and it stayed nice and glitzy too without any glitter chipping off. I love the packaging, the fact you get 2 polishes in 1 that isn't too big or chunky is fab and is great for travel purposes, what a nifty idea!! I picked mine up at Superdrug for £7.99, these are also available in Boots for the same price depending on offers. Have you tried these sparkly little beaut's yet?? What did you think?? Ohh lovely colors, I love flakeys :) Protip: I've seen Moon Candy in Boyes for £1.49 ;) Much less color choice tho. I really love how it looks on the nail with the flakes, really turns the nail polish into something unique.